Illustrations Biography Resume More Mountains Contact me! For 15 years, I've been creating nice stuff as an award winning UX/UI designer and art director for world-class brands. Whether I'm working on a website, a mobile app, an illustration or a video game, I always focus on the final user experience and try to design creative and useful interfaces and worlds for my clients. I'm currently based in Montreal, Canada, and work as More Mountains, my creative studio, creating video games and helping companies improve the user experience of their products. Having a developer background, I understand both the technical and design sides of a web or mobile application, which allows me to manage, imagine and sometimes even code original and successful projects. I've been creating illustrations for 15 years, either as an art director or character artist, for world-class brands such as Ubisoft, Grazia or Danone. My work has been featured in artbooks, ad campaigns, video games, album covers, exhibitions... I'm also the author of a number of illustrated children stories and comic books. When designing illustrations, whether it's for a video game, an advertising campaign or a magazine, I focus on creating something unique and that matches the client's needs. I use a wide range of software to craft these illustrations, blending regular 2D with lowpoly 3D elements, animation, voxels and more. 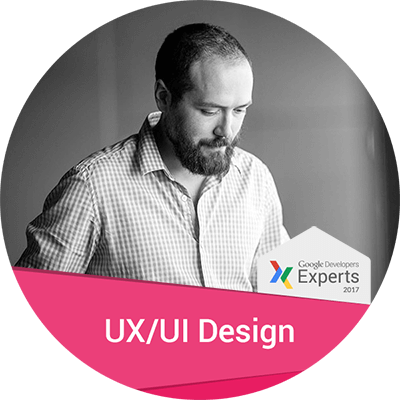 I'm a passionate UX designer. I love grids, design patterns, typography and crafting optimized web and mobile products that make people happier. I've worked on hundreds of websites and applications, from small online shops to huge content providers. 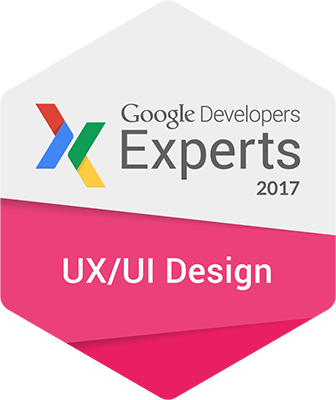 I've been a Google UX/UI expert for the past 3 years, and a certified Design Sprint master since 2015. I've been playing video games all my life. Being able to code and design, creating video games is a perfect fit for me. When I'm not working on client projects, I like to create my own games for various gamejams. Recently I created Shapeshifter Biker and Smallest Dungeon, both done in less than 72 hours. For the past 2 years I've also been creating assets for the Unity Asset Store, where they've quickly become bestsellers. Check them out! I've created my own studio, More Mountains, that deals in user experience and video games. I provide interfaces, visual assets and more for my clients. If I don't, I'm probably busy working on some stuff.